Media literacy is the ability to access, analyze, evaluate, and create media. Media literate youth and adults are better able to understand the complex messages we receive from television, radio, Internet, newspapers, magazines, and other forms of media. 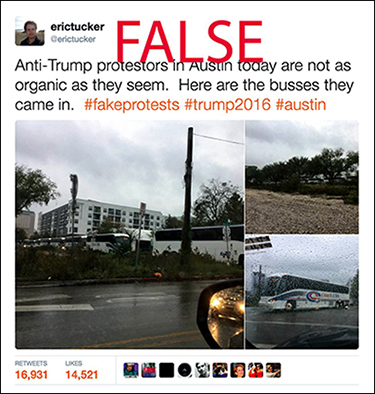 Circulating Ideas Blog - Fake News! The Circulating Ideas blog facilitates conversations about the innovative people & ideas allowing libraries to thrive in the 21st century. It is hosted by Troy A. Swanson, Teaching & Learning Librarian and Library Department Chair at Moraine Valley Community College. Listed below are some interesting podcasts about Fake News and its effects on our society. Guest host Troy Swanson chats with Dr. Nicole A. Cooke, an Associate Professor at the School of Information Sciences, at the University of Illinois, Urbana-Champaign, and author of Fake News and Alternative Facts: Information Literacy in a Post-Truth Era. Guest host Troy Swanson chats with Dr. Nathan Carpenter about social media literacy and fake news. Guest host Troy Swanson chats with Laura Lauzen-Collins, professor at Moraine Valley Community College, about how and why our brains are wired to accept fake news. Guest host Troy Swanson chats with William B. Badke, Associate Librarian at Trinity Western University, Canada, about fake news. Guest host Troy Swanson chats with Jeremy Shermak about differentiating journalism from “the media,” professional ethics, and both recognizing and accepting our biases. 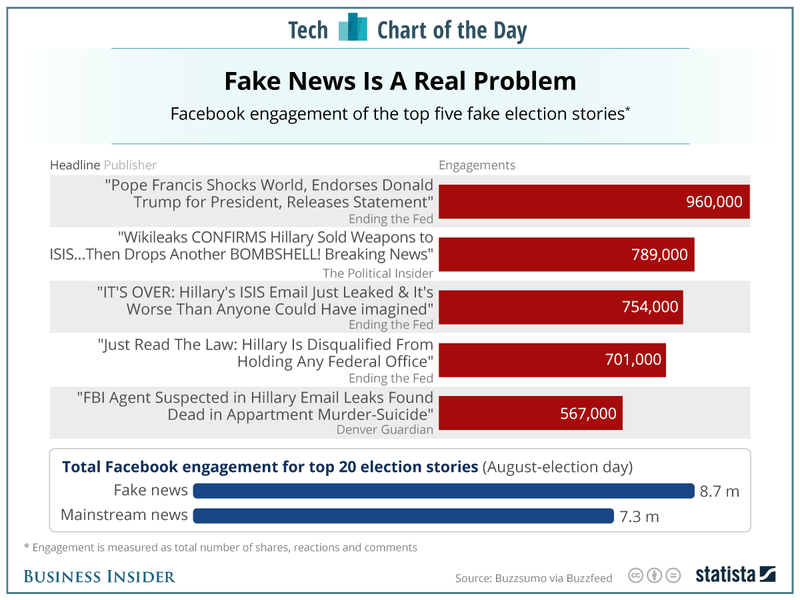 One of the things the Presidential Election Campaign of 2016 may be remembered for is the proliferation of fake news stories. 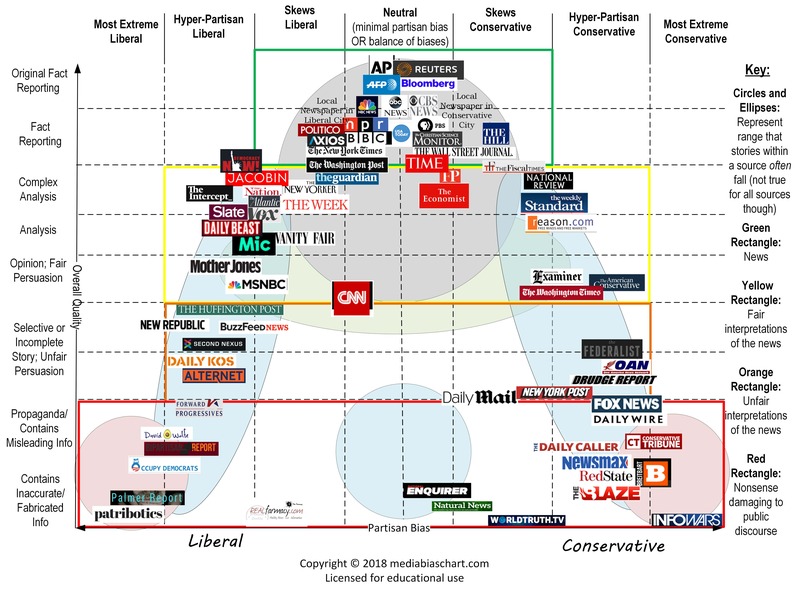 Viral news hoaxes have been around for many years but 2016 seems to be the year they exploded into the consciousness of the American public.Evaluating information has never been more important. The weekend after the Presidential Election, Melissa Zimdars, a professor at Merrimack College, learned that the top result returned by a Google search about the election's popular vote was to an article claiming that Trump carried the popular vote. Not true. Hillary Clinton had over one million more votes than Trump. 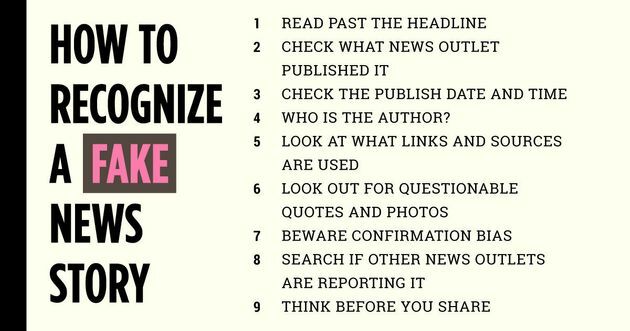 This article was on an untrustworthy news site and caused Professor Zimdars to compile suggestions on how to spot a fake news site. These Viral Videos Were Fake?! This case study was published in The New York Times on November 11, 2016. 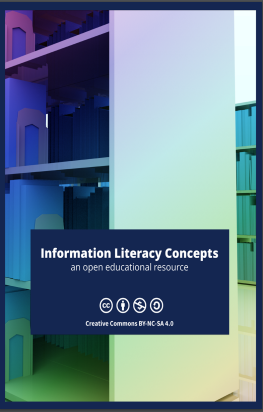 This LibGuide was created by Ann Grandmaison and Susan Leonardi, Reference Librarians at Northern Essex Community College in Haverhill and Lawrence MA. Thanks to these authors for letting us borrow this material!